Murph & The Gazorpos, the undeniably catchy power-pop project of Charlie Murphy (The Red Cords, Planet Jazz) have announced details of their first EP, titled ‘All Night‘. 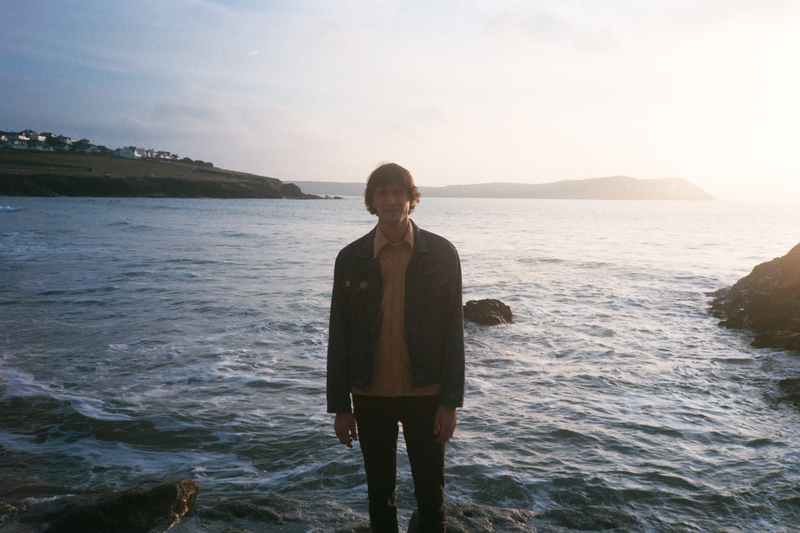 Recorded at his house in St Mabyn (via visits to Falmouth’s Troubadour with Sam Stacpoole), Murphy played all the instruments heard on the EP apart from the drums, which was taken on by fellow Red Cord Matt Cleave. Ben Woods (Lost Dawn, Golden Dregs) led mastering duties. To follow the announcement of the EP, they have shared a video for new single ‘No Reply‘. The video, which was shot by fellow Red Cord Ry Cleave and Lewis Allen (Illustrator of our infamous Spankees drawing) depicts Murphy in particularly amorous mood, professing his love for his beloved dog Elsie. You can watch the video below. Murph & The Gazorpos will release ‘All Night‘ digitally and on tape in early April, through Murphy’s own Nerve Centre Records. Follow Wax Music for the upcoming EP details and release date.